The unrivalled authority on the game of soccer around the world, World Soccer calls upon journalists from the globe’s great soccer capitals. 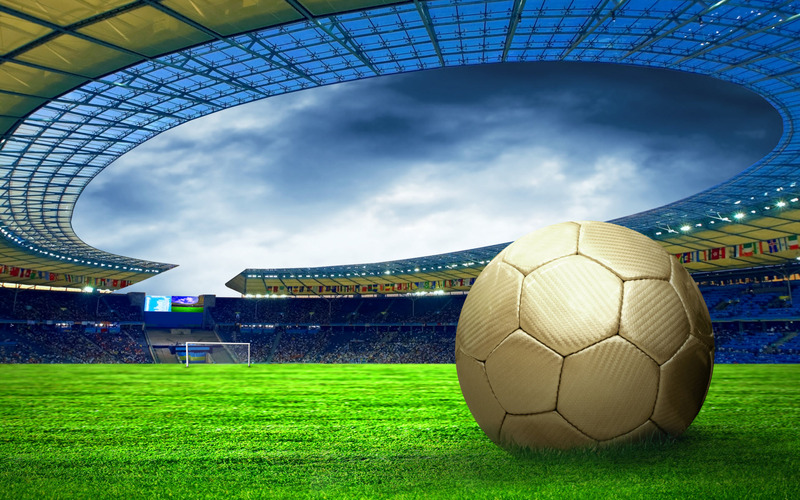 The best writers, analytical features and the ability to deliver the inside-track on domestic and world football have made World Soccer an institution. With stunning images and a website delivering up-to-the-minute global results and authroitative insights into the players, politics and power-struggles, the brand constantly looks behind the score-lines. Its insightful writing reaches to the heart of the triumphs, scandals and controversies that constantly emerge in the greatest international sport of them all. The new Argentine general manager is looking to focus on the domestic side of Argentine football. It was another Serie A win but Champions League failure dampened the occasion. 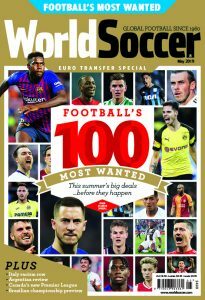 Go and pick up the May 2019 issue of World Soccer now for £4.99, featuring football's 100 most wanted players.